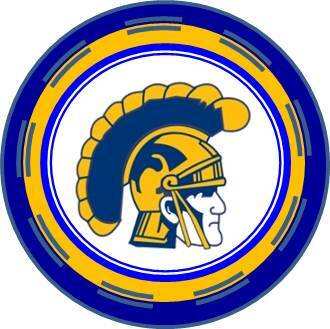 Check back here soon for all things Trojan Football and Cheer. Thomas Krumwiede is a member of the prestigious Lyme Art Association and has a passion for western art, pencil sketching and watercolors. 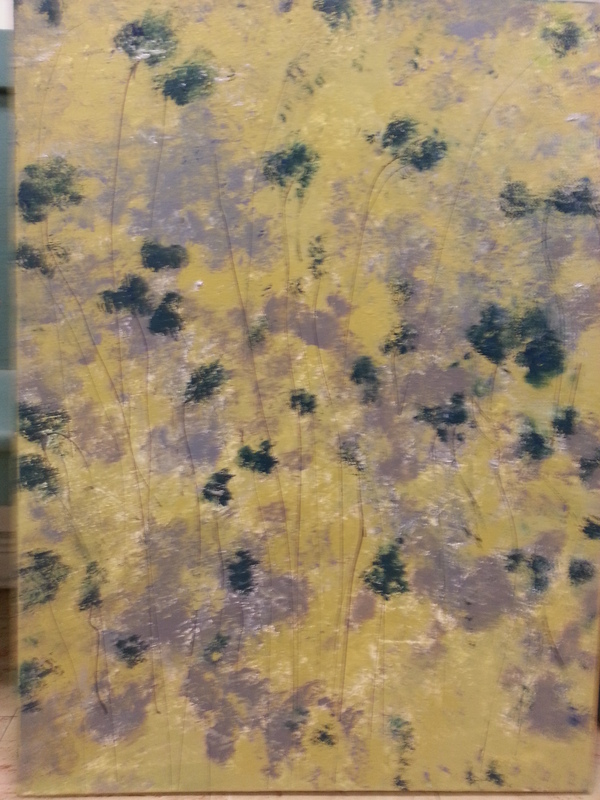 His work can be seen at art shows where he resides in Old Saybrook, CT. He illustrated a 2010 children’s book titled “Further Bedtime Tales for Big and Little People” by Grandpa Hartley. A retired art director, Thomas worked at advertising agencies in New York over 20 years. Exhaused of the commute to NY, he started and his own business for many years in Westport focused on new product development. Thomas is a graduate of Cooper Union Art School in NYC as well as Colgate University where he studied fine art and played football. 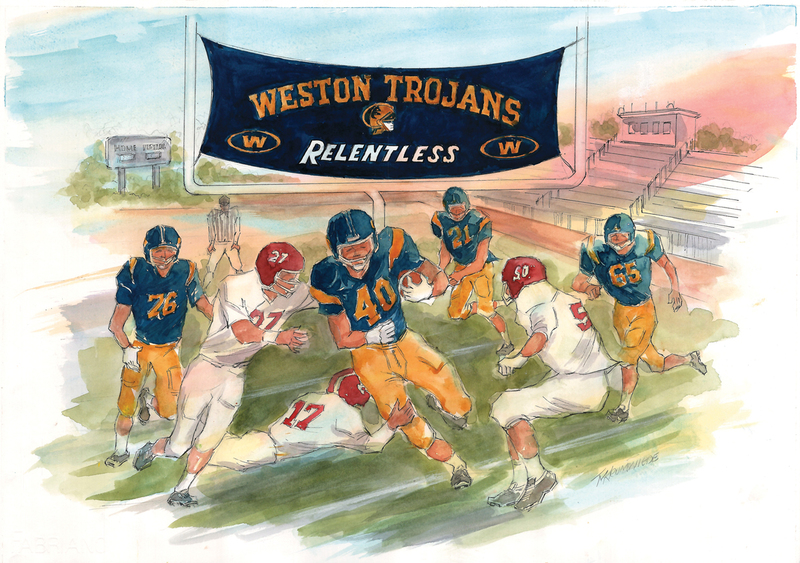 His grandson also named Thomas is a sophomore in Weston and plays football for the Trojans. Tackle this great opportunity and enjoy a night out with your favorite sports fan. Tickets for two for each of New York’s pro sport heavyweights. Two great seats for the New York Rangers at the newly refurbished Madison Square Garden—the world’s most famous arena. Section 115, Row 13, Seats 9 & 10. Just a few rows off the ice and on the face dot in the end where the Rangers shoot twice. Face value of $350.00 for the pair. Go to rangers.nhl.com for seating chart and schedule. Flexibility to select a game after the Trojan football season ends. Watch them beat the Tampa Bay Rays! Four Tickets-- take the family or double date! Have a hot dog and a cold one-- Go Yankees!! Great seats donated by Jon Achar, courtesy of ESPN, on Main Level, above home plate on first base side. Each ticket has a face value of $125. Yes, that’s you in the cheering crowds…. Swoosh, the game begins! On Sunday Night November 3rd at 7PM your seats are waiting in section 105 row 11. You will see the New York Knicks against Minnesota Timberwolves!! Two great seats for the New York Knicks at the newly refurbished Madison Square Garden—the world’s most famous arena. 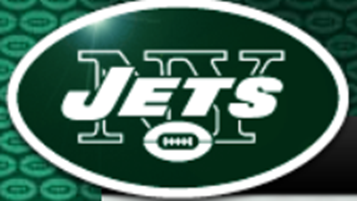 See the JETS vs. RAIDERS on Sunday December 8th at 1PM – your seats are in row 12 seat # 22 and # 23. Includes a FREE parking permit pass! TWO JETBLUE ROUND TRIP TICKETS! For use anywhere JetBlue flies, including the many JetBlue tropical Caribbean destinations! Check out all of the vacation destinations on JetBlue.com. Popular US cities on the east and west coasts (plus Alaska in the north, Colorado and Utah near ski country!) as well as cities in South America and Mexico too. Tickets are transferable-- either fly "there," or fly them "here," but the tickets are valid for one year from Casablanca, and there are some black out dates around major holidays. Enjoy the comfort of the roomiest airline seats in the sky with your own personal entertainment system and the friendly service of JetBlue. Blue skies are headed your way with this purchase of a little bit of sunshine! Once-in-a-Lifetime Adventure for You, or A Gift They Will Thank You for Again and Again! 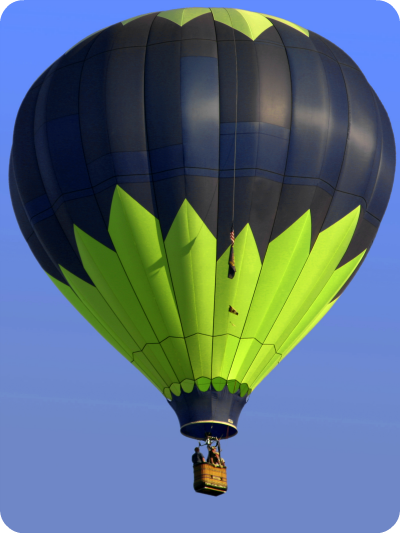 Float for an hour above the treetops and below the clouds. When you land, celebrate with a Champagne Toast or soft drinks. Rides can be taken close to home, or while on vacation. You or the gift recipient can choose from 200 locations, including: Bridgport, Danbury, Hartford, Litchfield, New Haven, Norwalk, Stamford and Waterbury. You do not need to choose your location until you are ready to book your flight. Tickets are fully transferrable and the ride can be taken anytime in the next 12 months. Check out the brochures at Casablanca! Mingle with Jimmy’s guests in the Green Room! If you’re the winning bidder, you’ll receive 2 V.I.P. passes to the audience and Green Room of “Jimmy Kimmel Live!” in Hollywood, CA. You must be 21 years of age or older to use the passes, which expire one year from the auction date. Airfare is not included. 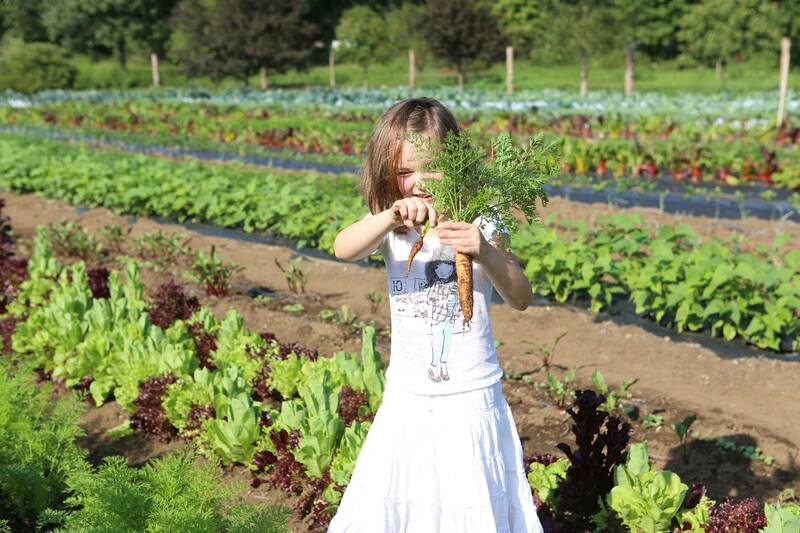 The priceless experience of an escorted tour throughout the farm, and filling your basket with fruits and vegetables hand-picked by you and your family at the local Chestnut Farm! Tour with the owner, Vivian, Farmer Ben, Builder Bob, or Ira the Melon Master. Tour Italy, California or Washington via a customized wine tasting held in the comfort and convenience of your own home. Wine connoisseurs from Vintage Fine Wines will prepare and present and serve 8 to 10 wines, enough for 8 to 10 people depending on the wine choices. Turn this easily into an extraordinary dinner party or fabulous Girls Night Out! Date and Time to be arranged with Vintage Fine Wines during a M-F schedule. Almost new…..that’s what you’ll be saying after a full car detail for your car! Let Marty’s restore your beauty and bring it back to life. 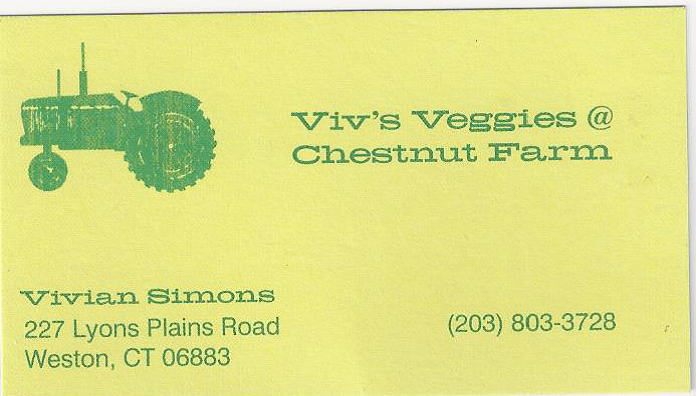 With attention to “detail” this family business has been operated for over 40 years, located in Norwalk. It is a gift that will be appreciated. So start up you engine and drive over to Marty’s. Current Head Coach of the WTYFC 6th Grade Football Team, and past Head Coach of the current WHS Freshmen Trojans, is cooking up Steak and Lobster for 5 lucky couples at his house! If the bidding is sufficiently robust and energetic, Fred may be convinced to expand the guest list. All about the Effort! Bidding starts at $200/couple for the first five, and after the 5th bid at $200, the next group of 5 bids starts at $225 etc. The top 5 bids can be strangers, or get together with 4 of your friends and go for it-- but be prepared to compete with several other groups of 5 waiting to sample Fred's culinary and bar keep skills at Casa Lawrence. Entertainment will be Fred, and most likely, a great football game on the TV. DINNER AT WESTPORT'S NEW 323! 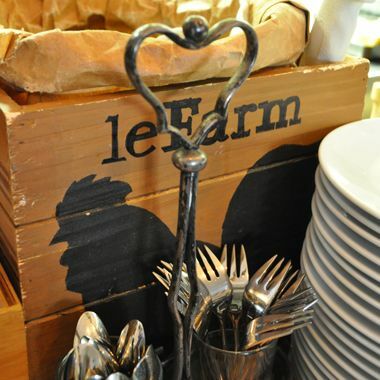 The restaurant at 323 Main takes casual dining in Westport to a new level, combining the charm of an authentic New England farmhouse, with New York sophistication. The pub features a vaulted ceiling, a massive flat screen television, a large fireplace and a hand carved bar of rare West African Moabi, making it the perfect place to meet for lunch, dinner or just cocktails. Owner Managers Jay Statsko and Matt Faillace, veterans of the local restaurant scene, have created a menu ranging from dry aged prime cuts of beef to fresh seasfood and an array of other choices that make the restaurant at 323 a destination you will want to revisit time and time again. At The Mumbai Times Restaurants of Westport and Cos Cob, (Greenwich) Connecticut, you will be introduced to a traditional culinary extravaganza of Indian cooking. We invite you on a journey of fine Indian dining, featuring quality food with warm genuine service that will exceed all of your dining expectations. Allow yourself to be indulged in the Indian traditional art of spices.... It will be an experience which you will never forget. The Mumbai Times Restaurants serve authentic Indian food featuring both Southern and Northern specialties. Special dinner platters, not to be missed, including Wild Salmon Grilled or Poached, or Free Range Natural Chicken grilled in a Tandoori Oven. DINNER for 4 AT THE WHELK - ARTISANAL SEAFOOD! Click here to read the raving NY Time review! No one on the Trojan Football & Cheer support staff can compete with such descriptive literary art put to food! An Oyster Bar and Seafood Restaurant, The Whelk is Chef Taibe's newest creation following the same rules and guidelines established at LeFarm utilizing the freshest ingredients from local purveyors. The The Whelk recently received many accolades such as , “Don’t Miss”, New York Times, “Superior-Extraordinary”, Connecticut Magazine. 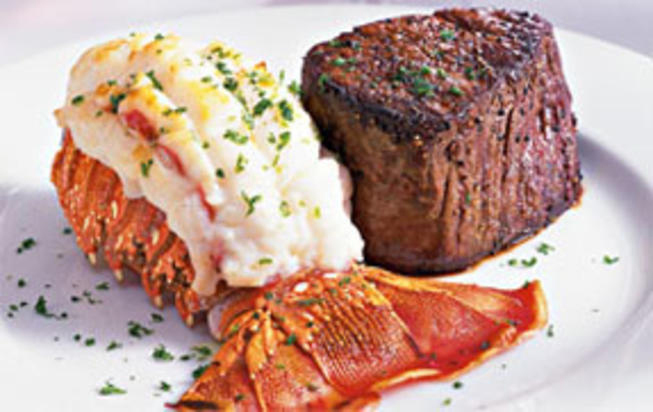 “Best New Restaurant-2013”, “Best Seafood-2013”, Connecticut Magazine. Booming sub-bass response without distortion. Inline three-button remote and microphone for mobile devices. ears, pushing out intense lows. 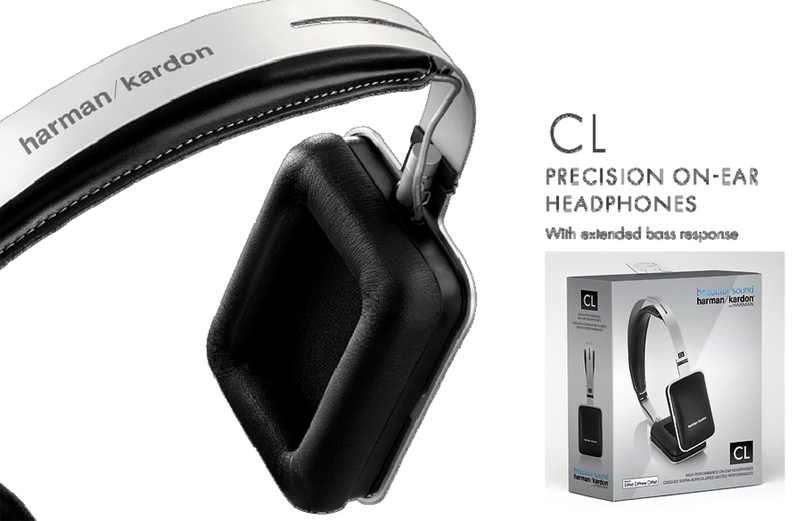 CL Precision on-ear headphones with extended base response. Sophisticated, modern design. Optimized driver system, Bass tube. Sonic clarity and accuracy even at low volume levels. User-replaceable metal bows. 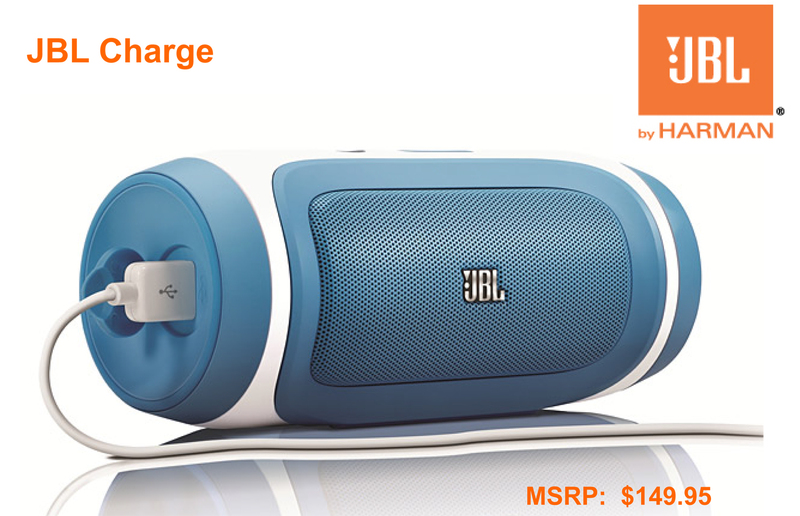 The JBL Charge is a compact portable Bluetooth speaker that sounds very good for its size and is designed to be used horizontally or vertically. It also has a built-in USB port that allows you to use the speaker's built-in 6,000mAh lithium ion battery to charge other portable devices. Quality. Portability. Style. 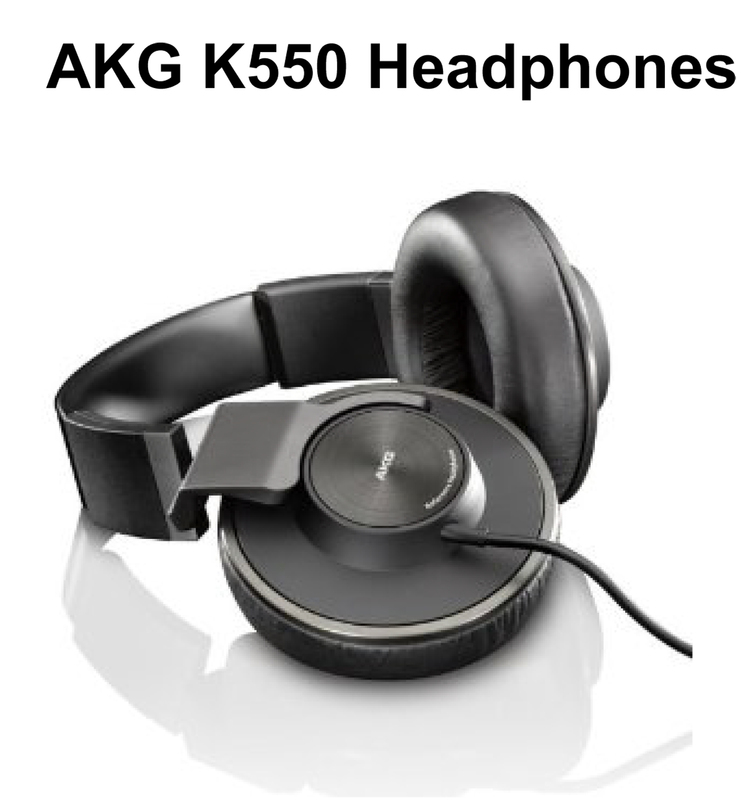 Those are the qualities that the AKG® K451 foldable mini-headset is all about. The K451 connects to any MP3 player and can also be used to make hands-free calls. This update of the 2009 Red Dot Design Award winner is a must for anyone who is both in the know and on the go. 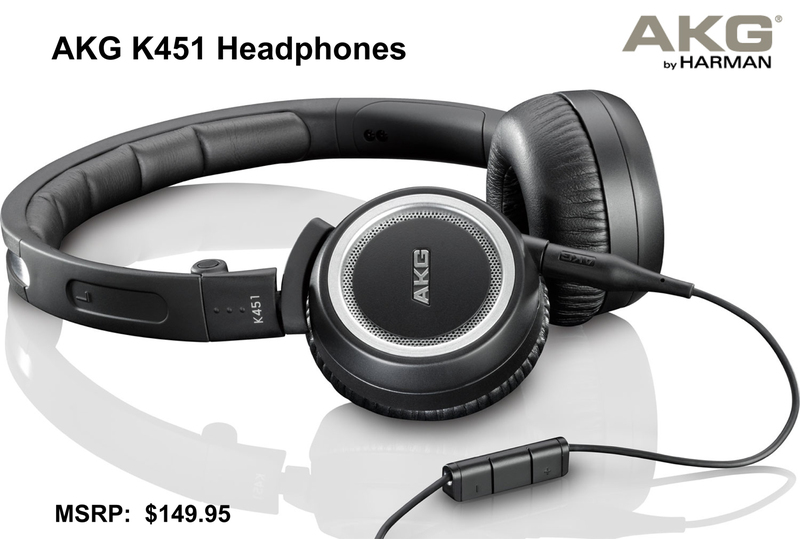 Discover rich, lifelike sound with these AKG K550 over-the-ear headphones that feature 50mm drivers for extended frequency range and full dynamics. 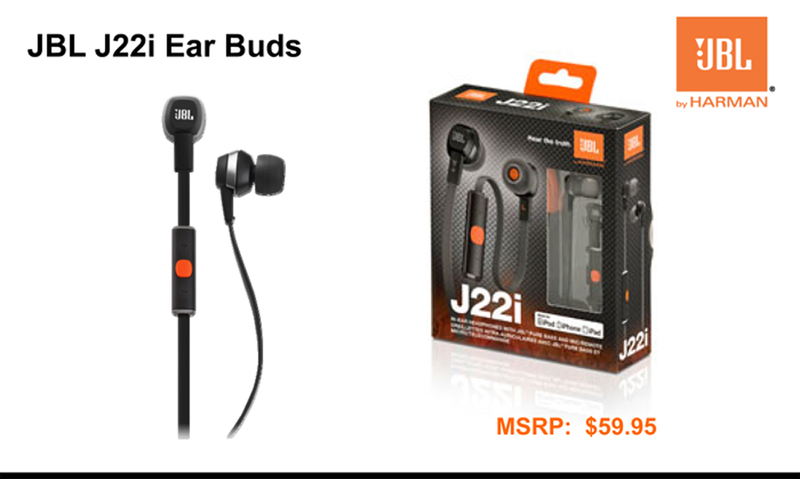 The 2D-Axis folding mechanism and lightweight design make it easy to listen on the go. Treat yourself to a full set of luxurious NovaLash® Eyelash Extensions for fuller, longer lashes. Professional stylist Gisele Tyler will apply the treatment. These meticulously applied extensions are bonded on a lash-by-lash basis, using physician formulated, and medical grade adhesives, to beautifully enhance the length, fullness and color of natural lashes. Gratuity is not included. Yoga Remedy offers Vinyasa Yoga instruction through classes at the studio in the Norfield Grange. At Yoga Remedy, we are committed to providing you the instruction you need to help reach and maintain your health goals. Whether you are a noviced, a more advanced practitioner, or an individual with therapeutic needs, we'll help you find what you need to help you with your health goals. Re-charge yourself and get ready for the next game. It can be tough sitting in the bleachers exposed to harsh weather conditions. Facials offer you the opportunity to work with one of our estheticians who will analyze your skin, help to improve your complexion, and guide you to the appropriate skin care for your specific needs. 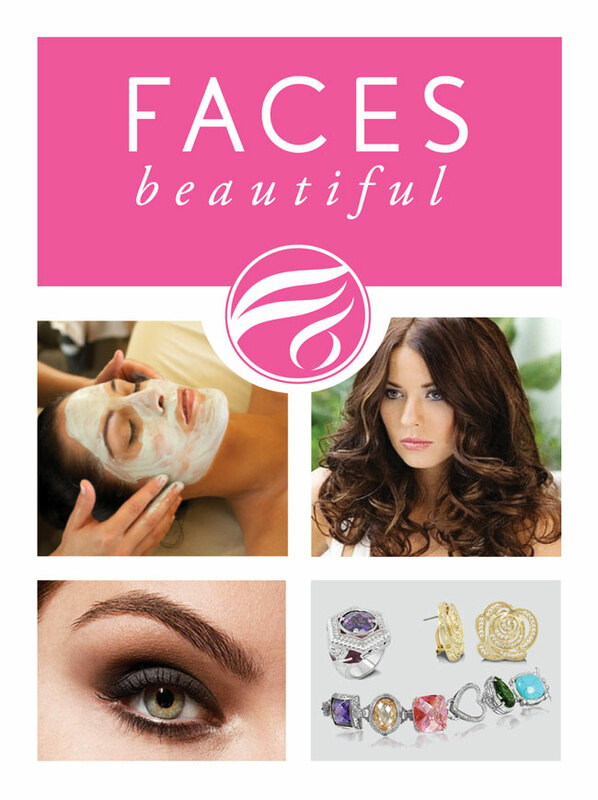 During your visit to Faces Beautiful new studio enjoy shopping the full line of high performance beauty products developed by makeup artists and industry professionals. Value $125- gratuity not included. 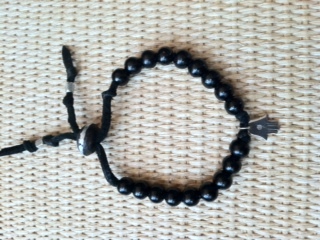 Wooden Tibetan beaded genuine leather bracelet with sterling silver Hamsa Hand charm with 1pt diamond - Adjustable. 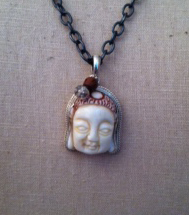 Buddha set in sterling silver on adjustable Oxidized German Metal Link Chain. Chain's max length 30"
Robert Parker - 92 Points The 2007 Ripoll Sans Closa Batllet is a blend of 65% Carinena, 22% Garnacha, and the balance Merlot and Syrah. Robert Parker - 93 Points This is the debut wine for Bodegas Orben. It is 100% Tempranillo sourced from vines ranging in age from 55 to 63 years from more than 75 micro-parcels. So loaded that it can be enjoyed now, it will nevertheless age effortlessly for 4-6 years and drink well through 2026.
International Wine Report - 94 Points # 50 Top 100 Wines of 2012 The Bodegas El Nido 'Clio' is highly sought after by collectors year after year. This monster of a wine really fleshes out nicely with a few hours of air and the 15.5% alcohol becomes hardly noticeable. It will be even better in a few years if you can resist. (Best 2014-2024). WHITE WINE BASKET - ANYTHING BUT PINOT! Robert Parker - 91 Points "The 2010 Stoan is a blend of 60% Chardonnay, 22% Sauvignon, 11% Pinot Bianco and 7% Gewurztraminer. Anticipated maturity: 2012-2018. It's hard to go wrong with any of these wines from Tramin, one of the best and most consistent wineries in Italy." Wine Enthusiast - 90 Points This excellent and beautifully crisp Sauvignon from Alto Adige would make a perfect companion to regional dishes including dumplings, omelets and frittatas flavored with fragrant mountain herbs. Wine Spectator - 92 Points: "A focused Champagne, offering tightly wound flavors of toast, honeyed apple, lemon peel, white pepper and ginger. Smoky, with sophisticated polish and a fresh, lightly floral finish."